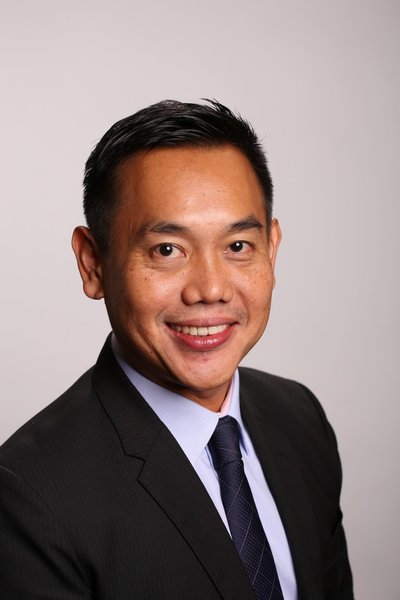 JAKARTA, Indonesia, KUALA LUMPUR, Malaysia, SHANGHAI and HONG KONG, Nov. 28, 2017 /PRNewswire/ — Logicalis Group, the international IT solutions and managed services provider, today announced the appointment of Chong-Win Lee as the CEO of its Asia Operations. Lee will start his new role on the 11th December 2017, reporting to Logicalis Group CEO, Mark Rogers. Lee will have responsibility for all subsidiaries in Asia (Singapore, Indonesia, Malaysia, mainland China, Hong Kong and Taiwan), with over 600 employees. He will work closely with Logicalis’ country managers, to shape and accelerate the growth strategy across the region. Lee has 20 years of sales leadership and general management experience in the industry, having recently been VP & Managing Director for the Telecom and Technology division for the Asia Pacific & Japan region within NCR Corporation. Prior to that, Lee held regional general management roles with F5 Networks, Avaya and Nortel and regional sales leadership roles at Periphonics Corporation, Nortel Networks and EMC Computer Systems. Lee graduated in Computer Science & Information Systems at the National University of Singapore. The Logicalis Group has annualised revenues of over $1.5 billion, from operations in Europe, North America, Latin America, Asia Pacific and Africa. It is a division of Datatec Limited, listed on the Johannesburg Stock Exchange and the AIM market of the LSE, with revenues of over $4 billion.